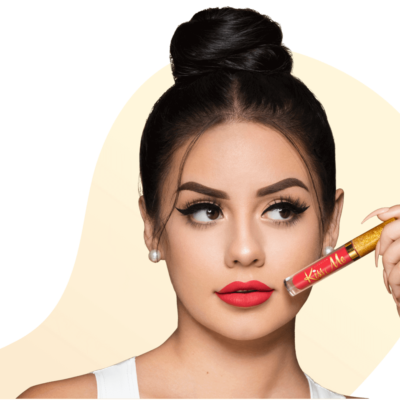 LiveGlam MorpheMe + KissMe Pre Black Friday 2018 Deal: Get Up to Two Months FREE! 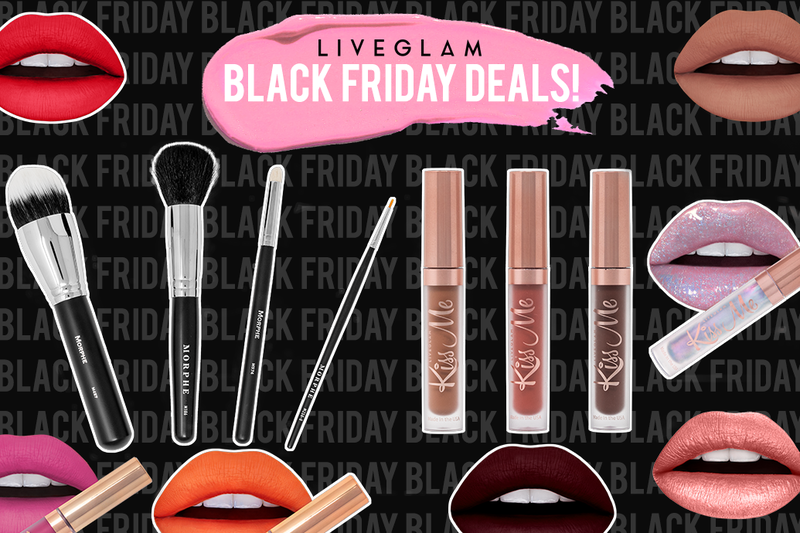 Early Black Friday sale for 2018, LiveGlam MorpheMe + KissMe is offering up to two months FREE when you subscribe! Please note: This sale does not last until Black Friday, or even until Thanksgiving – it’s Monday,​ November 19th at ​​11​​ AM PST​​ – Tuesday​ November 20th at ​​11:59:59 PM PST​​ (just under 48 hours only!). That’s it. Get 30% off your first month! Use the coupon code LGBlackFriday to get the deal. Ends 11/20. Get 1 month free when you subscribe to a 6-month subscription! Use the coupon code LGBlackFriday to get the deal. Ends 11/20. Get 2 months free when you subscribe to a 12-month subscription! Use the coupon code LGBlackFriday to get the deal. Ends 11/20. NOTE: A non-member fee will apply for first month discounts if you sign up and cancel before your next billing date. It’s a $7 fee to ensure people are not signing up for the deal and cancelling right away. The non-member fee will only be applied if the subscriber signs up and cancels before their next billing date. They will still be able to skip a month/ trade, but if they cancel before they make a 2nd payment. they will be charged $7. KissMe and MorpheMe are both monthly subscriptions. 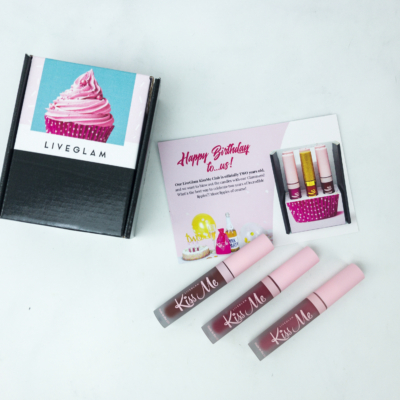 As a member of KissMe, you’ll get a brand new collection featuring 3 lippies delivered straight to your door every single month. You’ll love our cruelty-free, vegan, flexible, hydrating, and delicious-smelling formula! 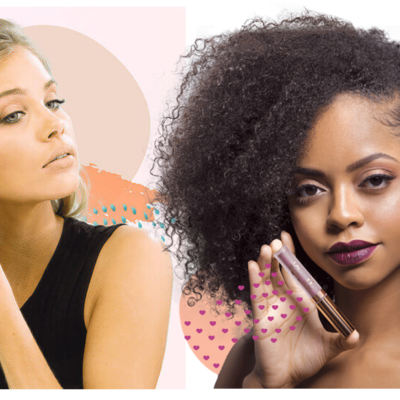 With your membership, you can trade lippies, skip months, and cancel anytime. It’s also the perfect way to quickly expand your lippie collection (you’ll get 36+ lippies every year!). As a member of MorpheMe, you’ll get 3-8 new authentic Morphe brushes delivered each and every month! Not only are they amazing quality, but you’ll also get a variety of brushes to really build up your collection. You can trade brushes or whole collections, skip months, and cancel anytime! Please note that if you sign up for a Club with a special promotion and cancel before your next billing date (1 month after you sign up), you will be charged a $7 non-member fee since the special member pricing is only for Glammers who want to be a part of our monthly clubs! Visit LiveGlam to subscribe to KissMe or MorpheMe or find out more!